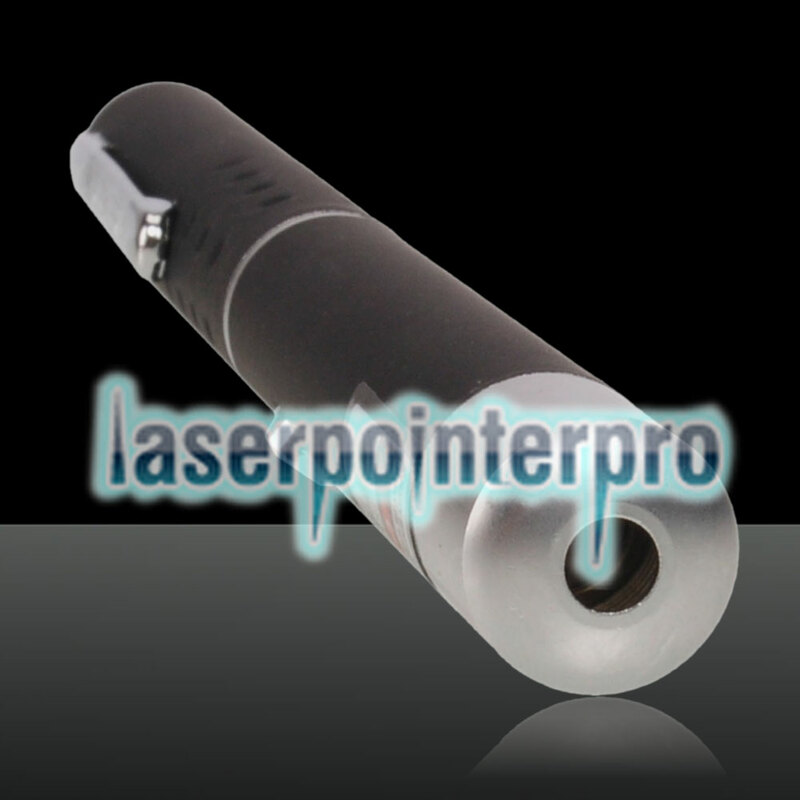 The portable and with richer applications laser pointer is a good guide for your traveling, and a good tool for pointing to the faraway target or stars and sending out the SOS signal . Also, it is always widely used to point at the faraway target or stars. Good choice for you! Laser is very strong with a tight beam and display\'s the entire solar system of stars. 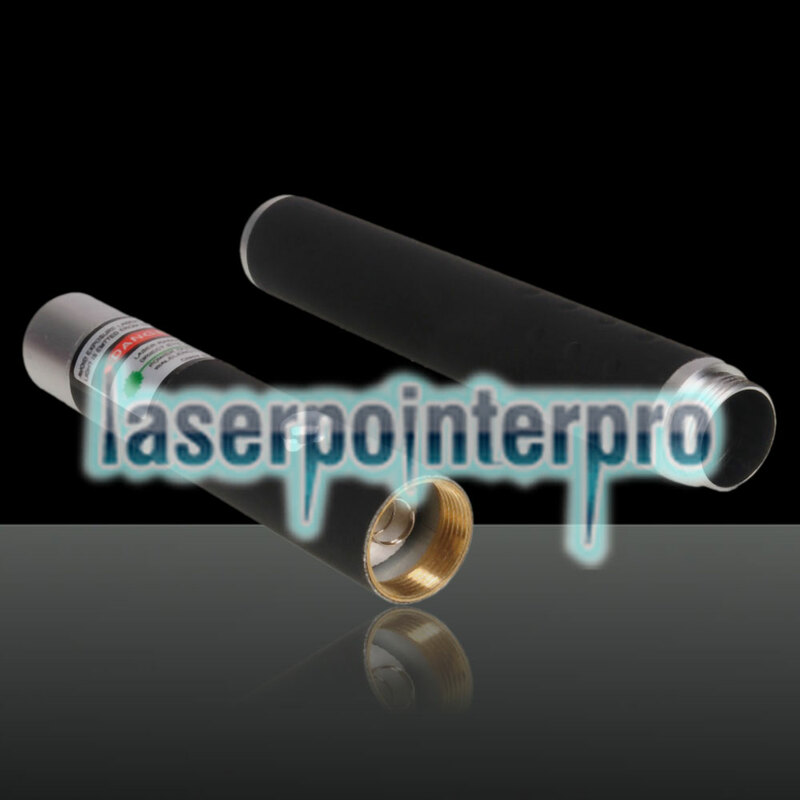 Mine came today, and laserpointerpro didn\'t disappoint.\r\nI am super impressed.\r\nThis will always be one of the best lasers. \r\nThe 1mW version of this green laser pointer is already super powerful, and this is 5mW, if you have one like me then you will understand, but if you don\'t then you can think about how powerful this one is.\r\nGreat laser, best all-round design of most lasers.\r\nThis laser is really powerful and has a super far range, the beam is also very powerful. Very impressed.\r\nAlso, the shipping was really fast, this laser came exactly one week after I ordered it, with the free shipping option too, really good service from LPP.\r\nHighly recommend. With delicate and cabinet desigh,it's very convenient for you to carry it wherever you go.Wnen used in the dark area,it produces a clear visible green light beam.Don't hesitate to get one! 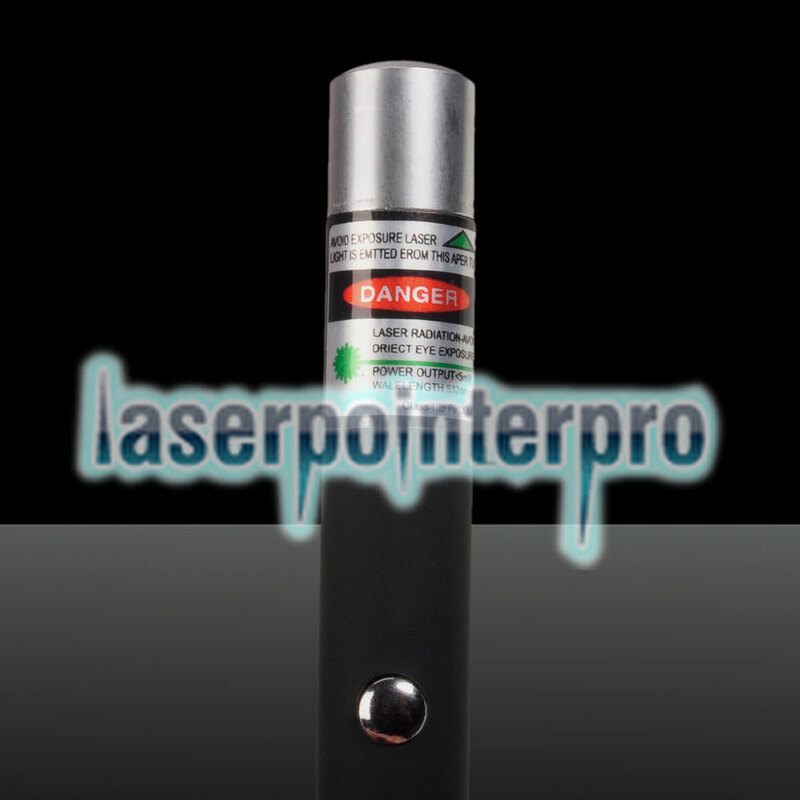 I am very pleased with this pointer , very bright and beam goes out very far , for the price it is a steal ! It doesn\'t come in a package or box but I figured that is one of the reasons that it is so affordable.\r\nGreat for astronomy classes as well as presentations that are held in large auditorium classrooms and you need a good pointer to reach all the way across the room. Thank you again. Great design, but the push button which turns it on stopped working after a couple uses. It also turned off depending on the angle it was held. Doesn\'t work at all anymore. It\'s relatively low in cost compared to other laser pointers and would be a great buy if the one you get works consistently for a while.